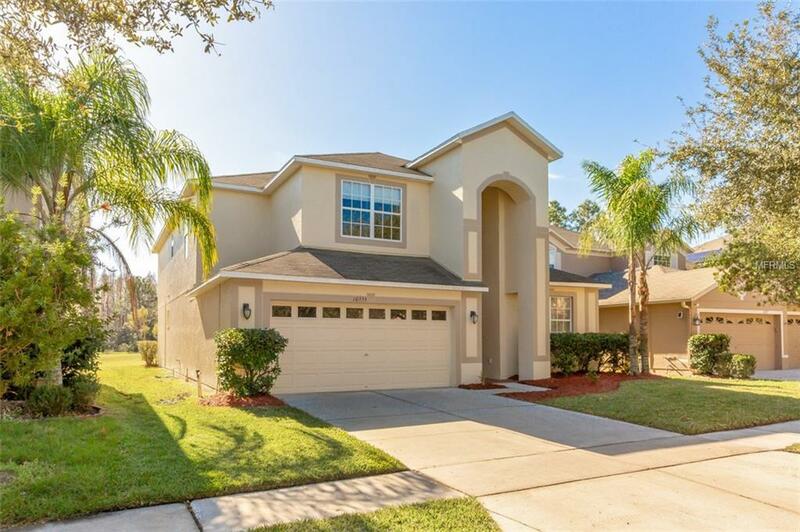 Enjoy Florida living in this spacious, move-in ready 5 bedroom, 3 bath golf course home! 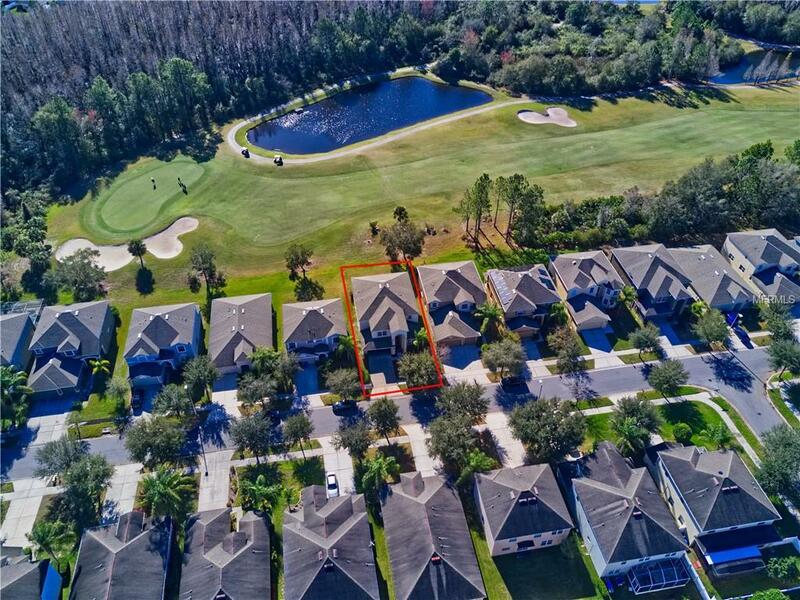 Located on the 15th hole of Heritage Isles Golf and Country Club, this home features an open floor plan, maple flooring in the living areas, art niches, and beautiful golf course views. Upon entering the home, youll notice soaring ceilings in the foyer which opens to the formal living and dining rooms. The gourmet kitchen includes 42 cabinets, granite countertops, breakfast bar, a built-in desk, closet pantry, and sliders leading to the lanai. The kitchen is open to the 14x19 family room. Also downstairs, is a full bathroom, guest bedroom, and laundry room. Upstairs, theres a 16x16 loft area perfect for flex space. French doors lead to the 13x17 bonus room which overlooks the golf course and pond. The fabulous master suite features his and hers closets and a huge ensuite bathroom with garden tub, walk-in shower, his and hers sinks, and granite counters. There are 3 additional bedrooms and another full bathroom split from the master suite. Other features include a 3 car garage, water filtration system, fresh paint, and new carpet. LOW HOA & CDD is included in Taxes. 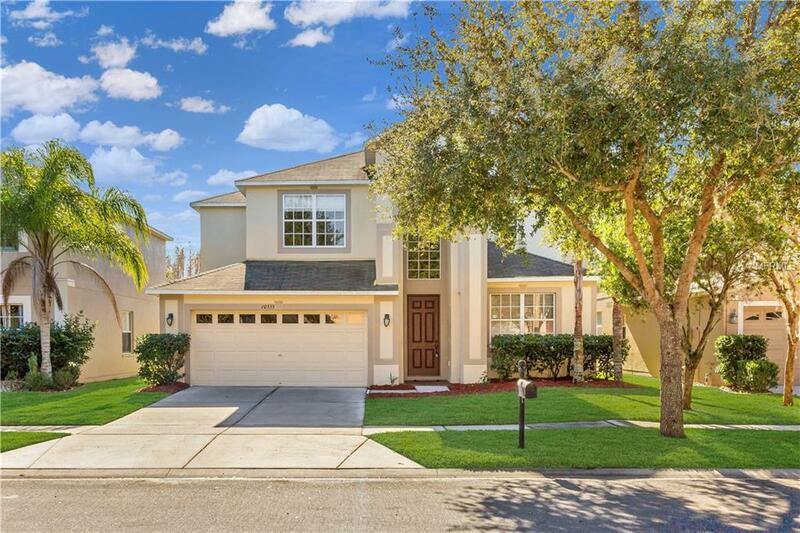 Heritage Isles is located in the heart of New Tampa and has a resort-style clubhouse, golf course, playground, tennis courts, and pool with waterslide, lap lanes, and kiddie splash pool. 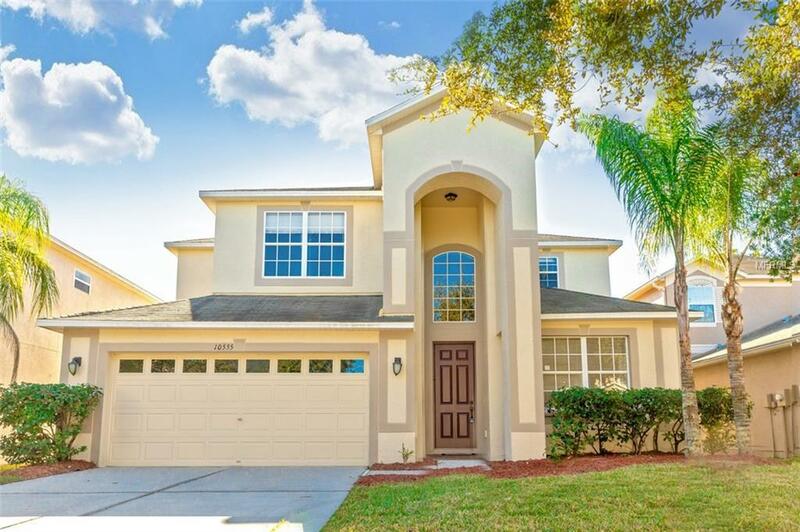 Easy access to shops, Tampa Premium Outlets, restaurants, hospitals, and interstates. Additional Lease Restrictions Buyer Responsible For Verifying Pet Restrictions. Pet Restrictions Buyer Responsible For Verifying Pet Restrictions.